Occupying half of the 15th floor of the desirable modernist Green Hill Tower, this bespoke three bedroom, three and one half bathroom condominium home offers bridge to bridge views. The home underwent a complete transformation in 2015 and shares its floor with one other residence. Sleek contemporary styling begins in the foyer, where English sycamore panels with a custom finish conceal discreet storage. 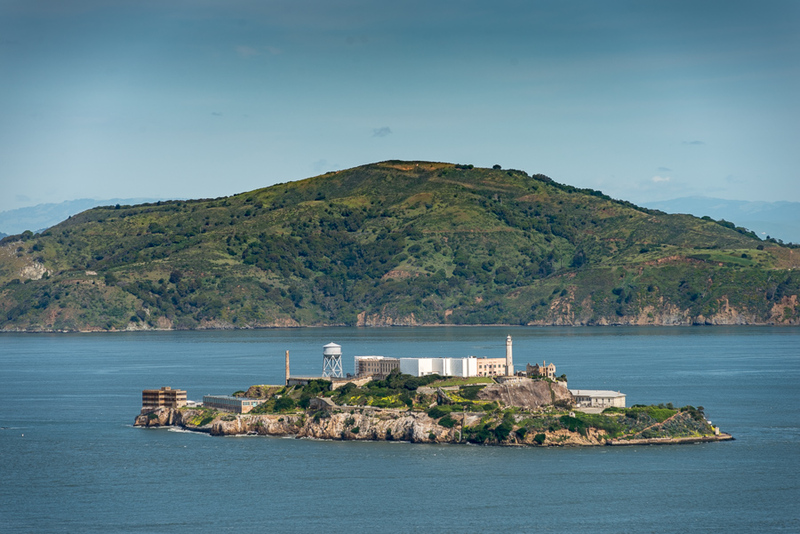 As you enter the grand living/dining room, one enjoys incredible views of the Golden Gate Bridge, Coit Tower, Alcatraz, Angel Island, Bay Bridge, and downtown San Francisco.A convenient powder bath boasts an eye-catching modern design and uncommon finishes. In the living room, a north-facing wall of glass reveals the enviable view and opens to a private balcony. Contributing to the stylish environs here are cool, soothing hues and floors of rare wide-plank European oak with a natural oiled wire-brush finish. 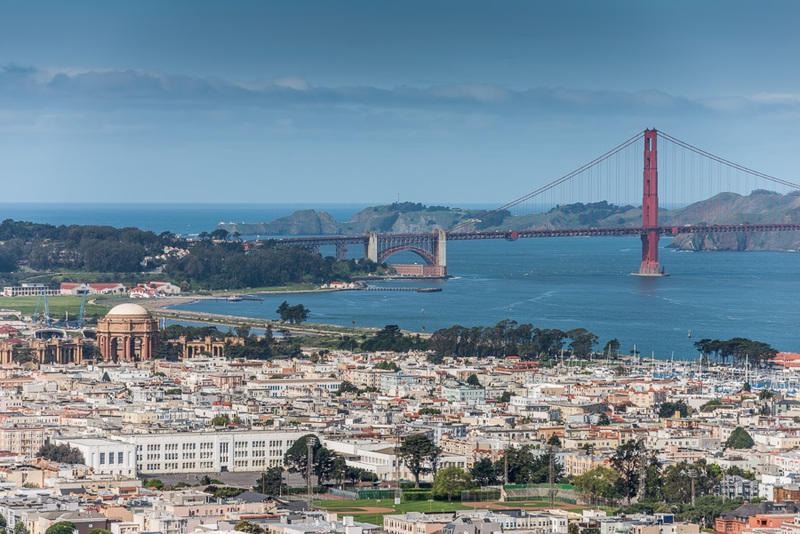 The balcony, accessed from both the living area and the master suite, is designed for enjoyment of one of the most enviable views in the city, which encompasses the Golden Gate Bridge, Coit Tower, Alcatraz, Angel Island, and the Transamerica Pyramid. In an open floor plan ideal for entertaining, the living area flows to the well-outfitted kitchen, with its clean contemporary lines, Calacatta marble-wrapped island,. A full wall is occupied by sleek cabinetry and high-end appliances, including a Wolf cooktop and ovens, a Miele dishwasher, and a Sub-Zero refrigerator-freezer and wine cooler. Nearby is a dining area with a chic built-in built-in banquette. Adjoining the living area via a tall sliding pocket door, the media room is an enjoyable space with a cantilevered wooden desk, a customized double-door closet, balcony access, and an en suite bath, making it easily convertible for use as a third bedroom. Home entertainment system included with built-in speakers in media room & living room. The master bedroom is a serene retreat with a sliding glass door to the balcony, and a stunning vistas. that stretches toward the water. 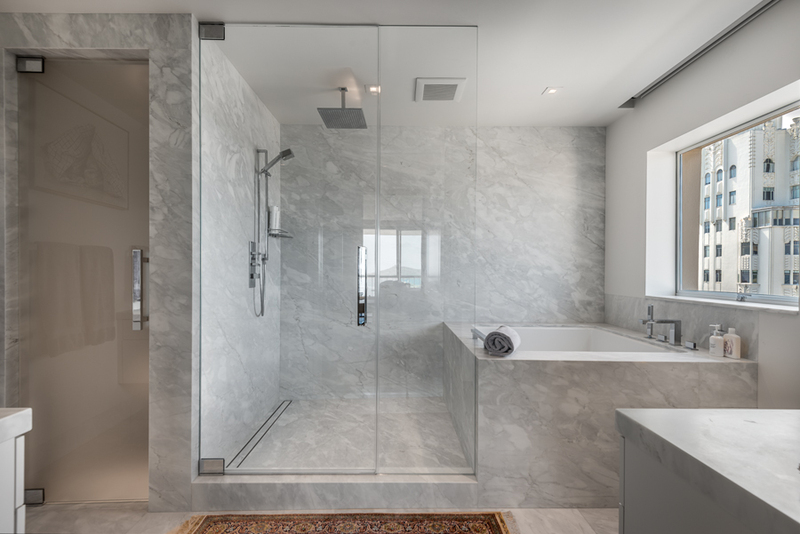 Clad in handsome marble, the lavish bath includes two vanities, a frameless glass-walled shower, and a Japanese-style soaking tub beneath a picture window looking out toward the Golden Gate Bridge. The 2 master closets offer an array of thoughtful built-ins. Visitors can relax in stylish privacy in the tranquil guest suite, secluded at the opposite end of the home, where an oversized window offerswith a distinctly urban view of downtown San Franciscoto the east. The spacious en suite bath features surfaces of glass and stately honed full-slab marble. 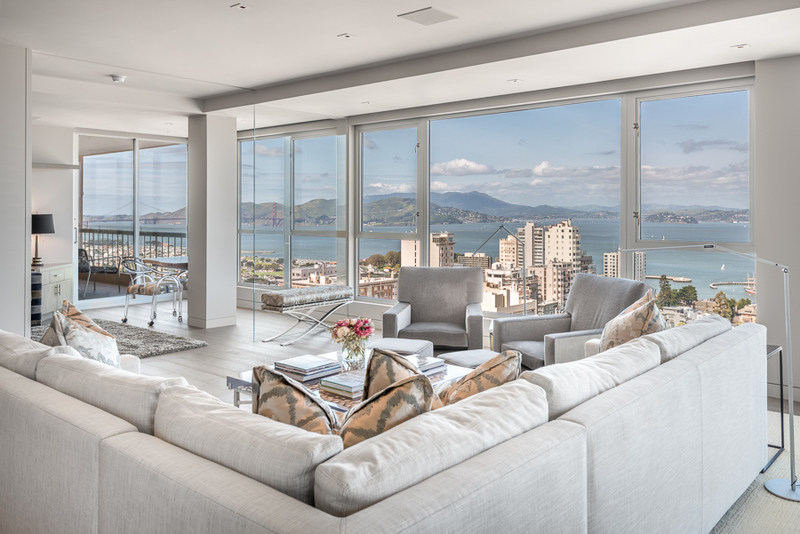 Green Hill Tower is located on one of the most desirable flat blocks in Russian Hill. Amenities include a 24-hour doorman, guest parking, and two-story lobby.